A crazy game! 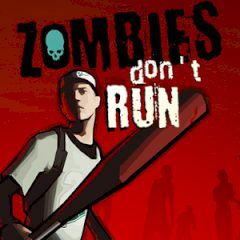 Run along an abandoned highway, jump over the obstacles and destroy as many ugly zombies as you can. A baseball bat is your only weapon and you have only one life.